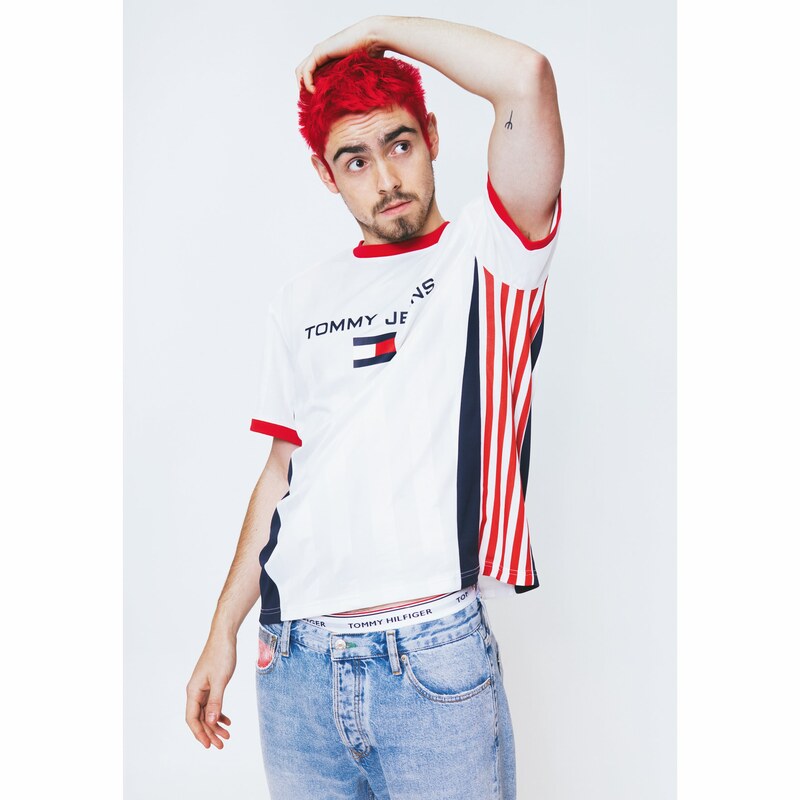 In something of a throwback to their well remembered ’90s campaigns, which featured a broad group of young stars from the world of music, fashion and film, Tommy Hilfiger have enlisted a new tribe of diverse creatives to model their Tommy Jeans Spring 2018 capsule collection. 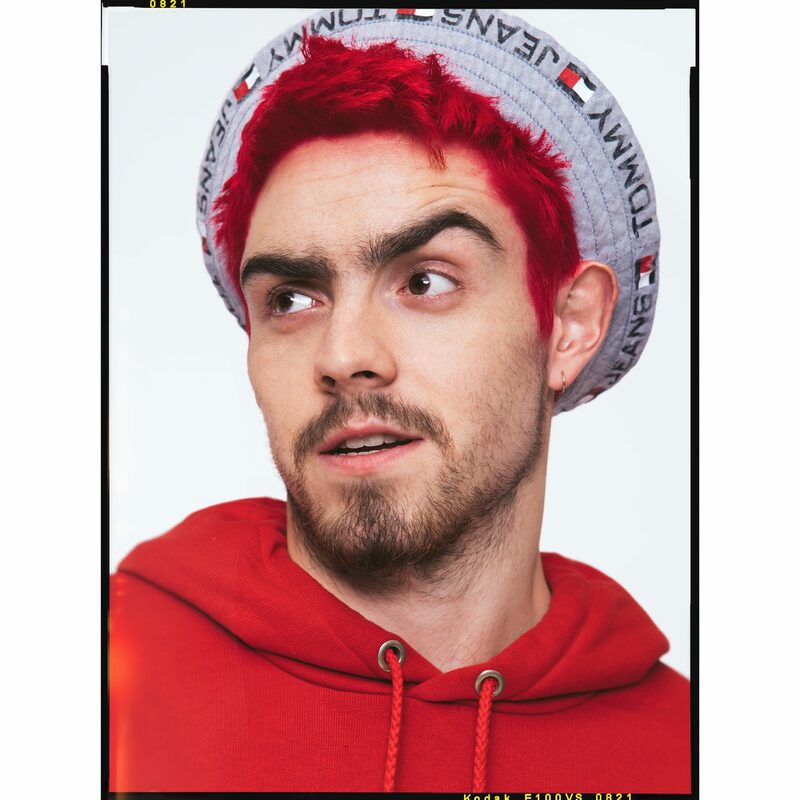 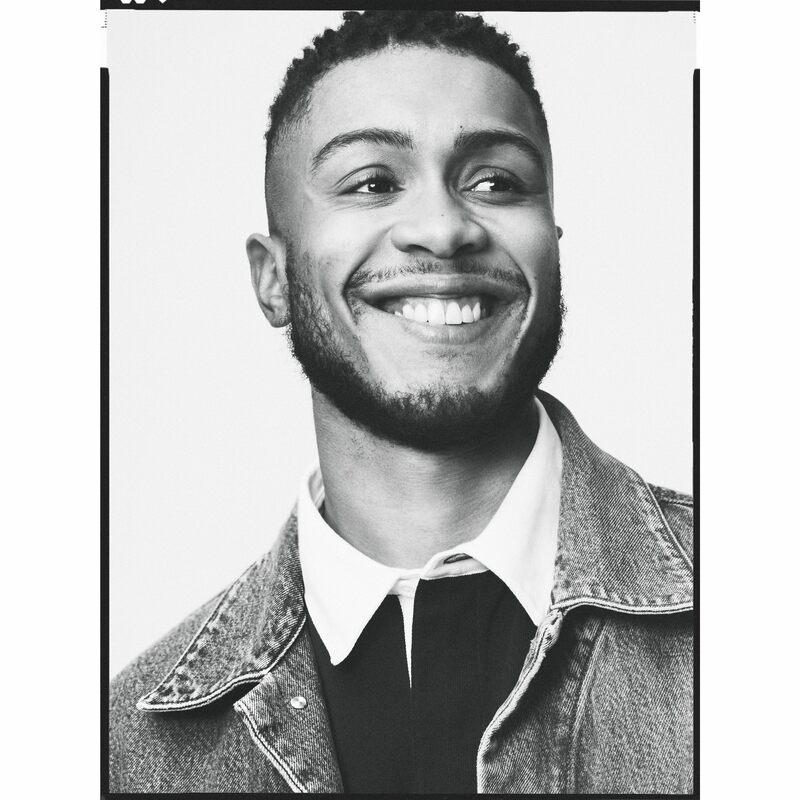 Shot in London by photographer and filmmaker Christian Oita, the range's integrated digital campaign focuses on each cast member’s unique characteristics, examining the drive that motivates their individual pursuits, and how the classic Tommy look is made their own. 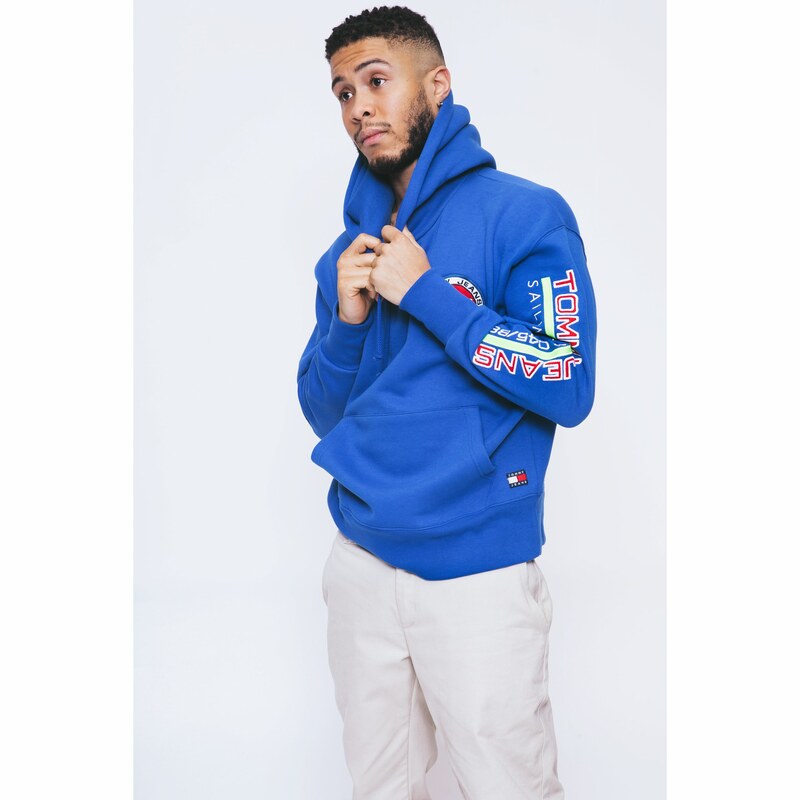 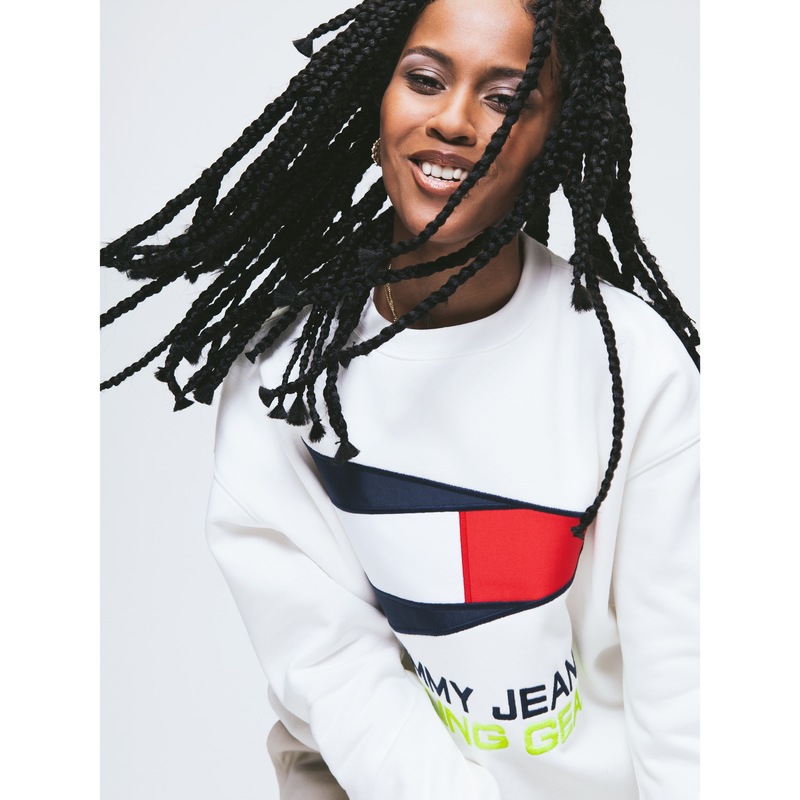 Comprising up-and-coming artists IAMDDB and Jelani Blackman, singers Paloma Ford and Salma Slims, and creative influencers T-Bone and Rei, the campaign nods to Tommy's ’90s heritage but with some bang up-to-date twists. 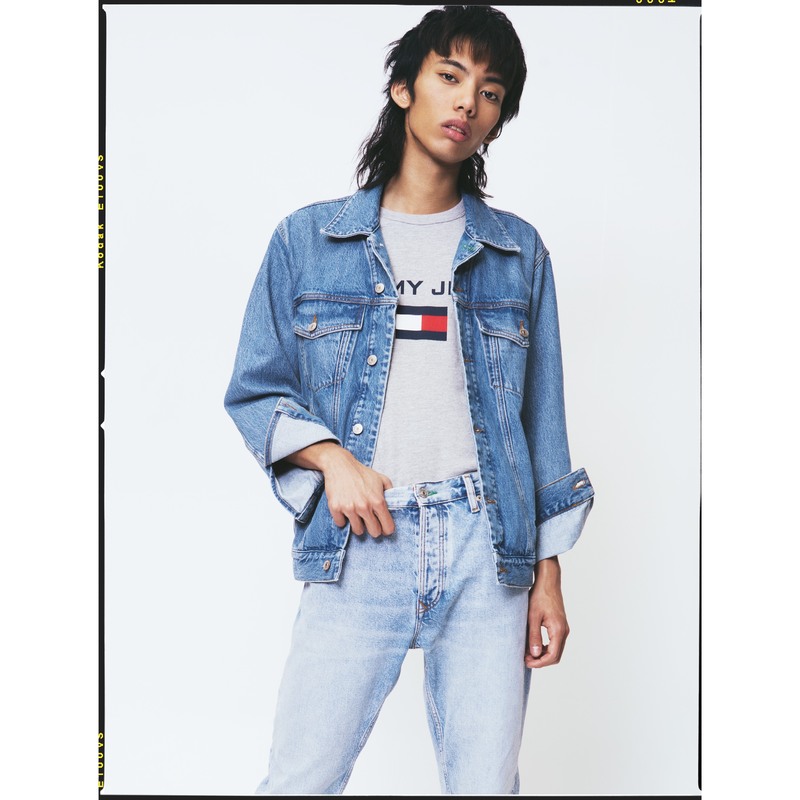 Central to this approach is a selection of subtly branded denim essentials, as well as more boldly emblazoned sweats that feature a new nautical-inspired spin, with searing pops of neon. 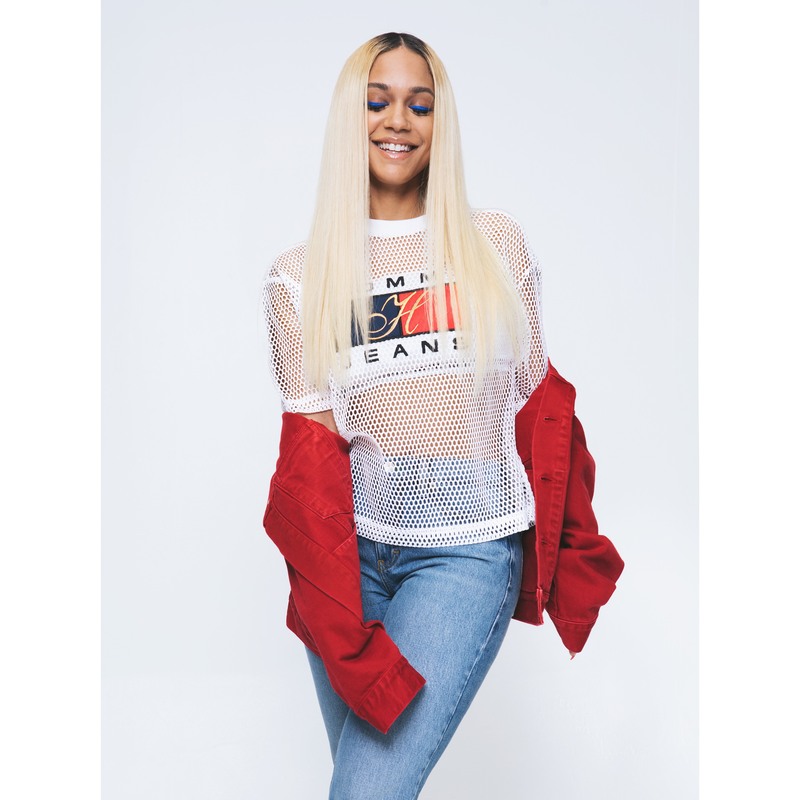 Clash favourites include statement outerwear - which for women includes a boxy hooded sailing pullover, and red denim jacket, and for men, almost matching colour-blocked sailing, and blue denim jacket options. 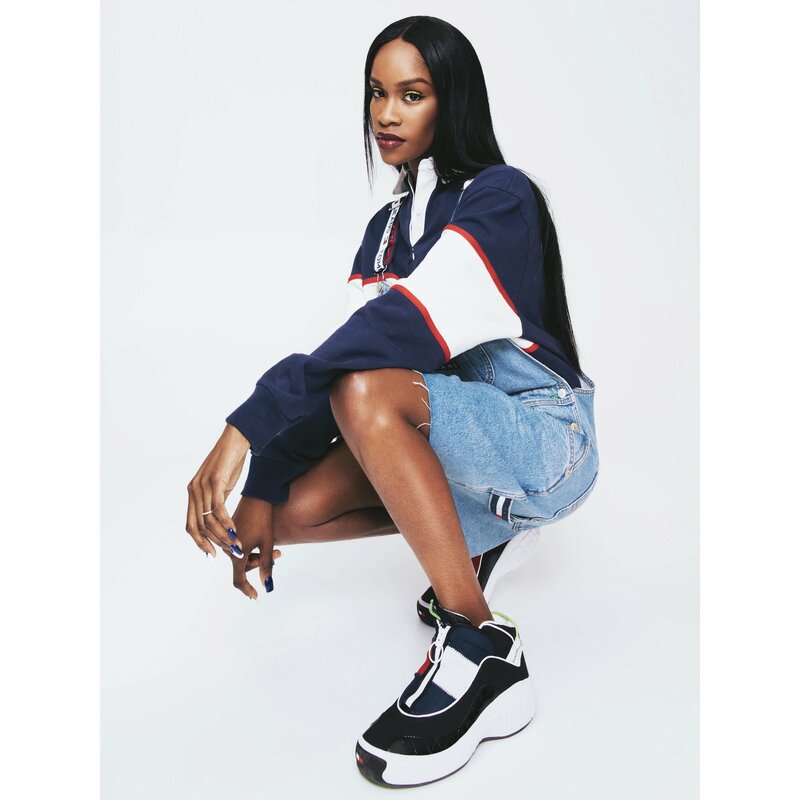 Not to mention the icon shoe: a reworking of the 1997 Tommy Hilfiger 'Fly' model, which looks set to be sneakerheads’ newest obsession.